ThinManager Ready Thin Client, ThinManager Ready,Arista’s ThinManager is the widely used and trusted thin client management platforms available. Centralized Management: With ThinManager users are able to monitor the entire connected device at one single location. Moreover, users can also take over which ever machine they need and take action from the single location. 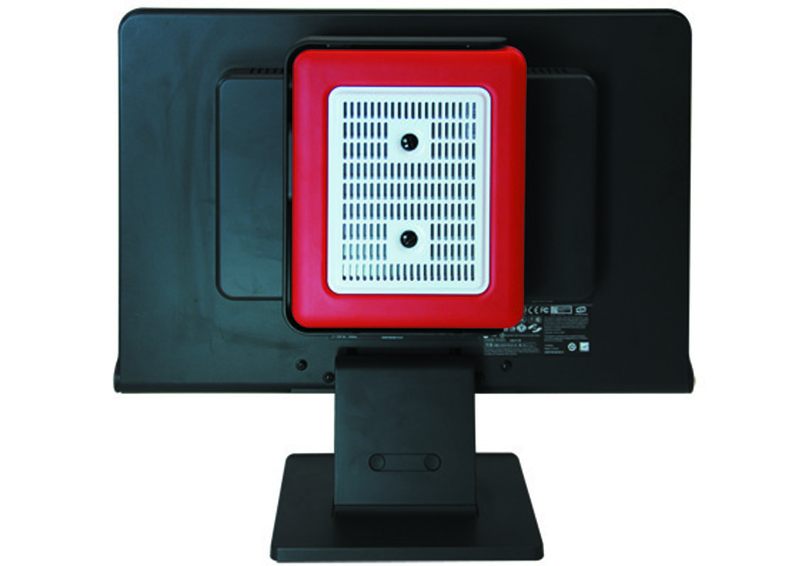 Multi-monitor: ThinManager Ready thin clients can be availed with multiple video ports; this allows multiple monitors to be connected with one thin client. Each monitor is able to run a different session and can support additional sessions as well. User-Friendly: There is a touch screen support available with ThinManager hardware which allows users to have a flawless operation. The features are easy to use, for every action/change in the device configuration users are notified through emails or local messages. Security: One of the crucial aspects of using ThinManger is the secured connected network. The remote access feature allows real-time monitoring, changing configuration, rebooting or disabling of the thin client. This makes the entire management secure and easy to operate. Hence, the entire thin client architecture is based on replacing PCs with thin client hardware and making everything a centralized access with Remote Desktop server. 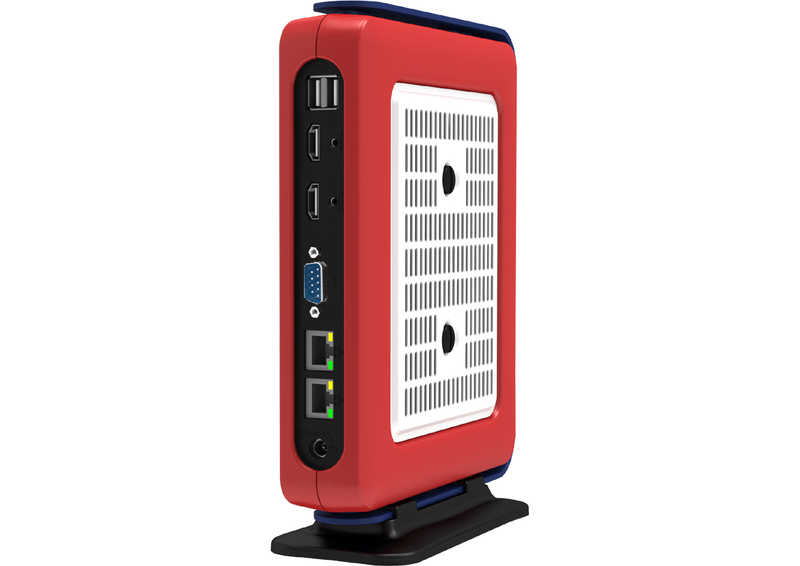 Arista corporation is proud the introduce availability of their high performance AP-3500 E01 office grade industrial thin client. With decades of experience in building, designing and manufacturing world class industrial computers and display, Arista Corporation comply with the industry standards and customizes the services to fit customers’ needs. Thin manager ready AP-3500-E01 is compatible with latest Windows versions along with Windows 7, compiling all latest hardware features. AP-3500-E01 takes variety of storage options including SATA DOM, HDD and SSD. With an option of two mini PCIe sockets AP-3500-E01 can capture additional interfaces and available with very convenient VESA mount option. Arista’s ThinManager is one of the widely used and trusted thin client management platforms available. With more than a decade of experience in this field Arista products support all ThinManger versions. Arista talented and dedicated team provides excellent customer and technical support, to reach out sales team please email sales@goarista.com or call 1.877.827.4782. About Us: Arista is a pioneer in the industry of product development, engineering, manufacturing and customer support. Originally formed in 1994, Arista has offices in China, India and Taiwan. With years of experience and expertise in Industrial Panel PCs, Industrial Monitors, Box PCs & Fanless Embedded Computers, Rack Mount Computers, ACP Thin Manager Ready Thin Clients, Embedded CPU Boards and Video Extender/Switches. Arista has served customers with reliability, Integrity and Trust. Find about other products here.